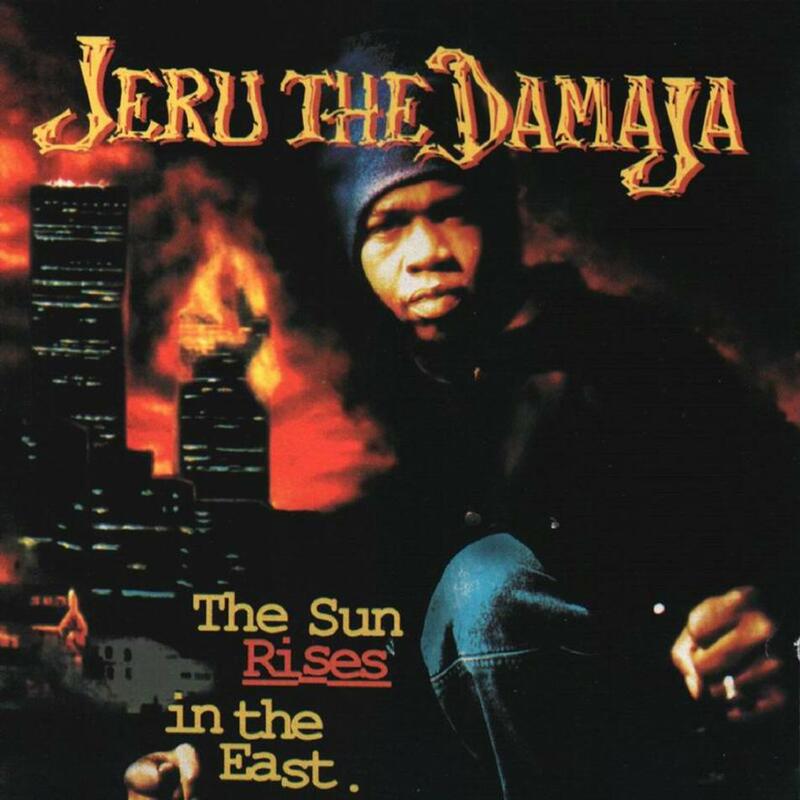 Although not as critically revered as GZA’s “Liquid Swords”, Nas’ “Illmatic” or Wu Tang Clan’s “Enter The Wu-Tang”, Jeru The Demaja’s 1994 debut record is important in that it contributed to the resurrection of the East Coast hip hop scene. The socio/political declarations weren’t new either, but at least the emphasis was on targeting local injustices rather than the vague global sloganeering many acts of the same era employed. Aided by the rugged retro beats from DJ Premier, Jeru makes it perfectly clear that his reflections are influenced from the streets of Brooklyn, and the confidence in his lyricism conjures up discernible images of the mean, battle scarred environment he called home. There are a few dubious moments when the youthful bravado turns into juvenile objectification (“Da Bichez”), but these are rare glitches from a collection that attempts to challenge the listener rather than patronize with continual cliched braggadocio and cheap sermonizing. Although there’s a distinct lack of an outstanding highlight from the album, there’s still much to admire. The consistency owes much to Premier’s rhythms which provide a sparse, yet engaging pulse to Jeru’s rhymes. Instrumentation is kept to a minimum allowing the vocal to dominate without interruption. 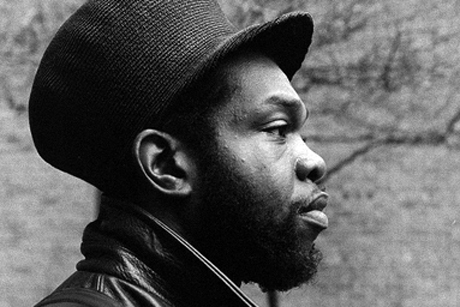 Jeru’s flow is relatively restrained given the subject matter, relying on groove based arrangements rather than unnecessary explosivity. ” The Sun Rises In The East” may not be the most vital East Coast hip hop album, but the obvious yet powerful dynamics carried largely by the verve and enthusiasm injected into every groove by Jeru and DJ Premier make for an entertaining listening experience.